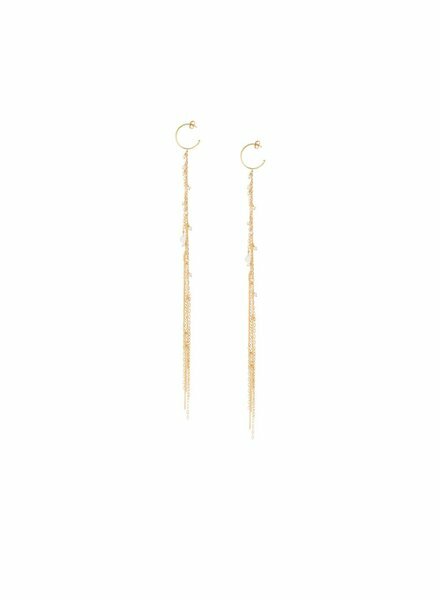 Sweet Pea designer Siobhan O'Neill has been making jewellery since the early 1990s. Her special strength is her unique sense of colour and she travels the world searching for the most precious and rare stones. She describes the process of selecting the perfect color combinations to create her distinctive signature pieces as similar to that of weaving different colored yarns together. Her eagle eye hunts out the most unusual colors and cuts, and the quality has to be impeccable. Siobhan started out creating one-off pieces for the then rising stars of the catwalk such as John Galliano, Alexander McQueen, Ally Cappellino and Rifat Ozbek, while at the same time selling her own-label parasols and umbrellas at Harvey Nichols and Bergdorf Goodman. After a short period spent working for other designers including handbag designer Anya Hindmarch, Siobhan decided to set up her own business, Sweet Pea, in 1991. 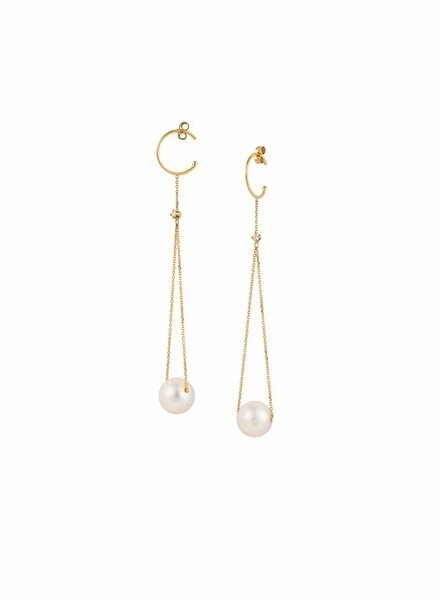 The Chain Earrings are 1.5cm Hoops with Long Woven Chains & Pearls. All hand crafted & constructed of 18k Yellow Gold. 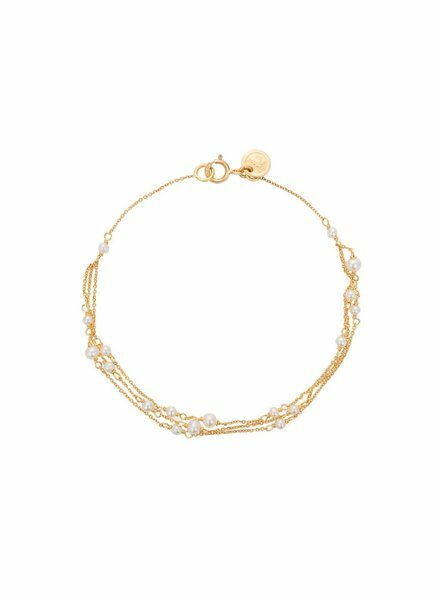 The Three Stand Baguette & Pearl Bracelet is 18k Yellow Gold. Tahitian Faceted Pearl Ring Set on 18K White Gold. Sizing Available. 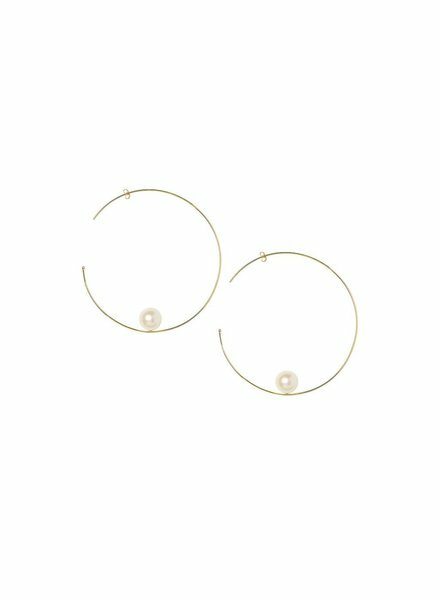 The Large Pearl Wire Hoops have Pearls set inside the bottom of the hoops. 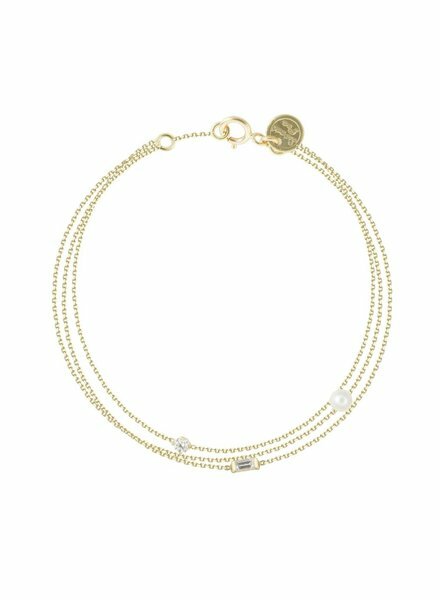 All hand crafted and constructed on 18k Yellow Gold. 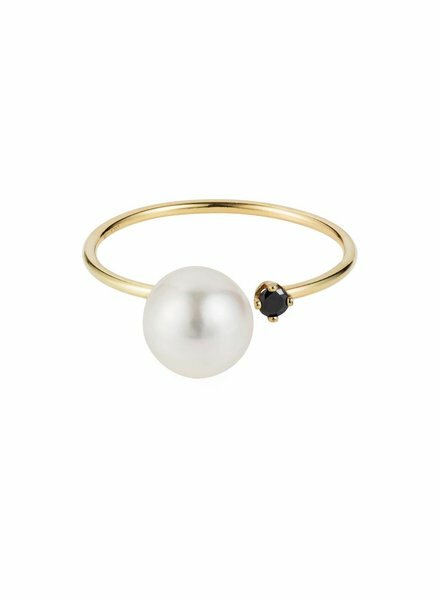 The Open Work Ring has a large Pearl with a Black Diamond in the center. US Size 6. All hand crafted & constructed of 18k Yellow Gold. 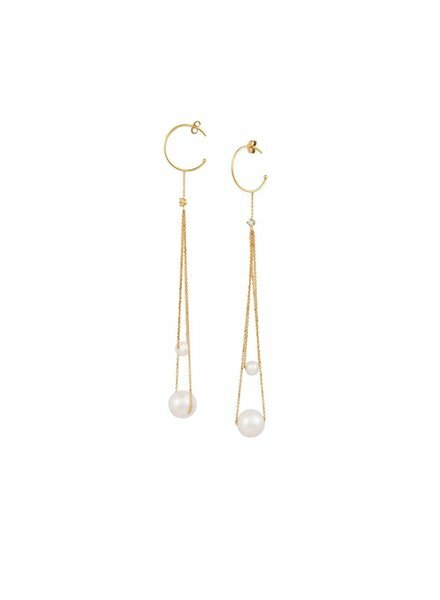 The Double Drop Pearl Earrings are 1.5cm Gold Hoops with Double Hanging Baskets & Diamond accents. 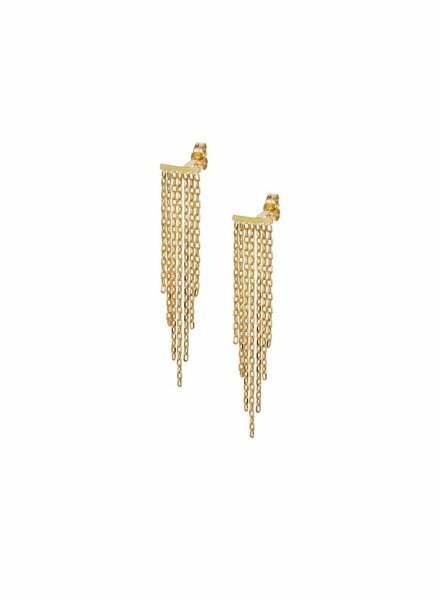 Hand crafted & constructed of 18k Yellow Gold. 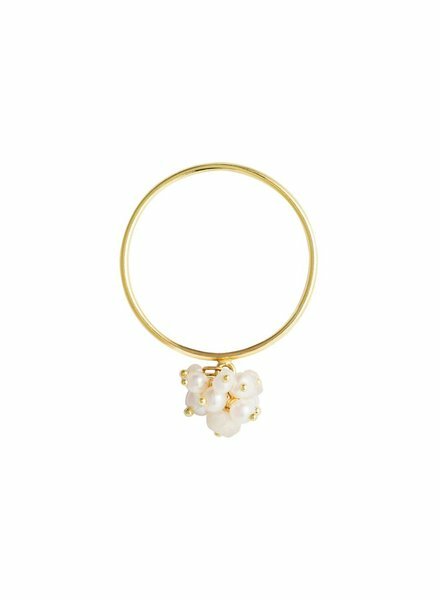 18K Yellow Gold & Pearl Cluster Ring. Sizing is Available. 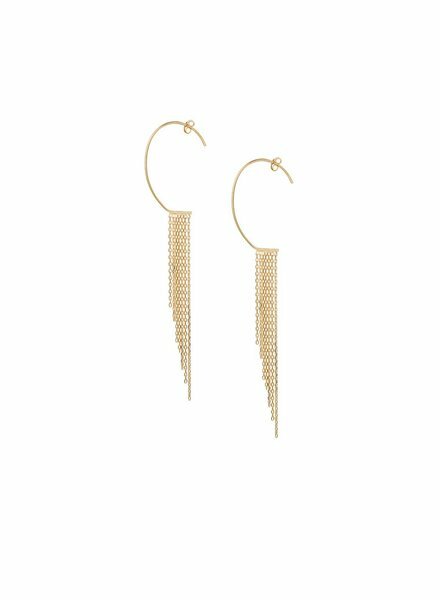 18k Yellow Gold Fringe Stud with Trace Link Chain. 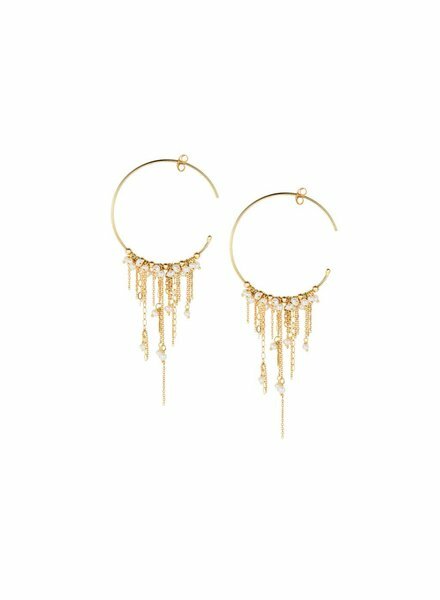 18K Yellow gold Fringe Earrings with Trace Link Chain. 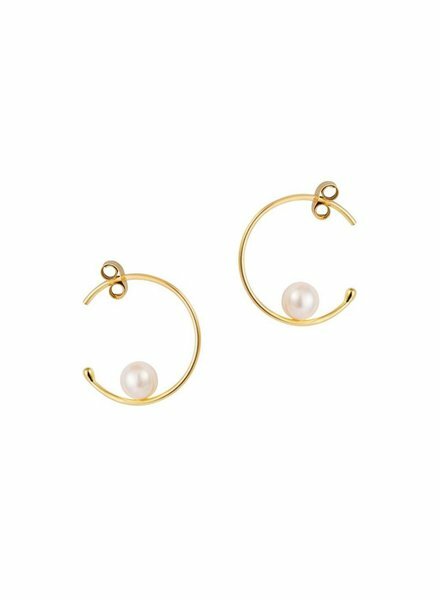 The Small Pearl Hoops are 18k Yellow Gold & Fresh Water Pearls.